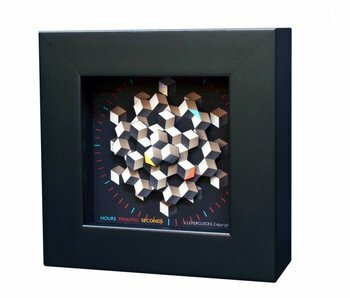 Wall clock or desk clock Sonar by Douglas Chalk is a unique fusion between art and functionallity. 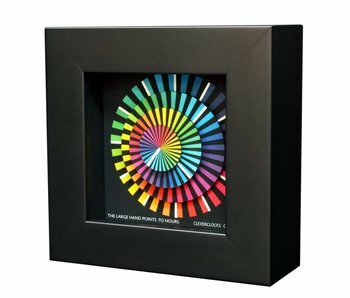 Handmade, signed and numbered clock with black wooden frame. 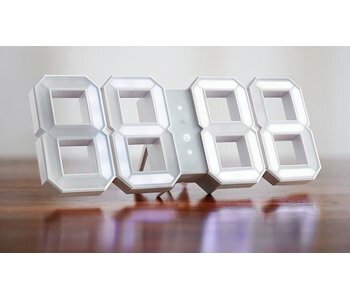 Dot-Matrix is a clever clock, a unique fusion of an art object and a clock. Fascinating to watch three rotating discs to point to ours, minutes and seconds. 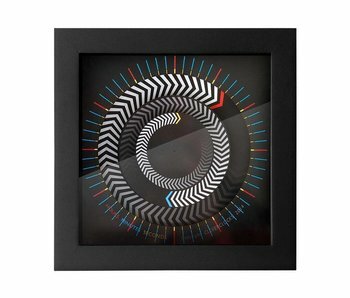 Spectrum is a clever clock, a unique fusion of an art object and a clock. Fascinating to watch three rotating discs to point to ours, minutes and seconds. 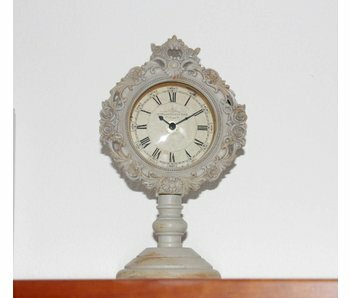 The Hexagon is a clever clock; it a unique combination of an art object and a clock. Fascinating to watch three rotating discs to point to ours, minutes and seconds. 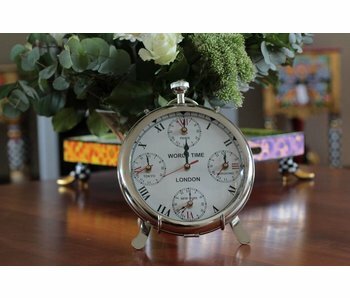 Heavy, handmade table clock in pocket watch model, with 5 worldtimes. 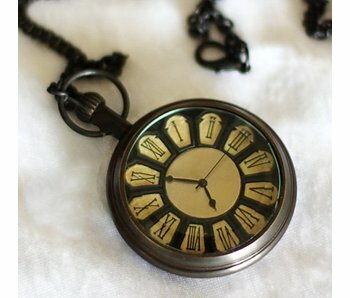 A unique design with white bezel, roman numerals and signs for hours, minutes, seconds. With five quartz precision clock movements (AA penlight). 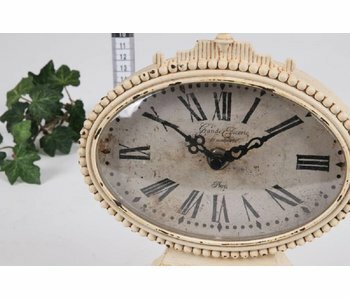 Slim, slightly arched clock of 98 cm. Width 8 cm. Click on the picture to enlarge. 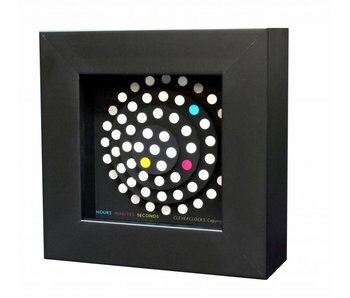 More product information in the chapter GLASS CLOCKS / SCULPTURES. 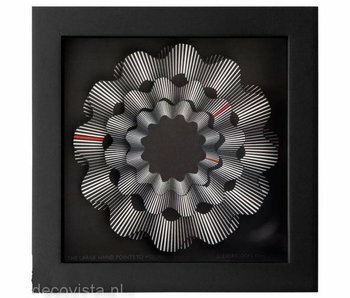 Shipment only within the Netherlands. 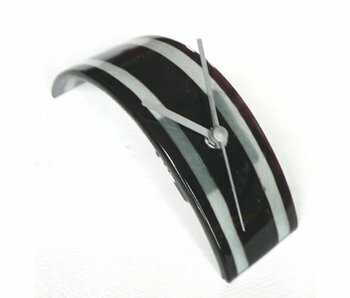 Simple curved clock, type Stripy black-white. Handicraft glass fusion. 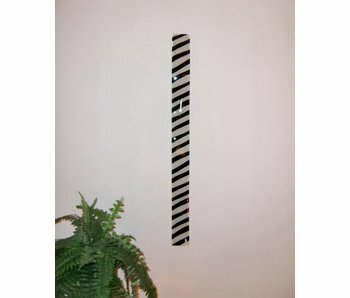 Size: 7 inches wide, 28 cm deep. 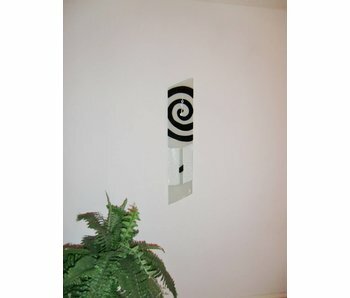 Handmade glass fusion wall clock with clapper. Length 63 cm and width 12 cm. Works on an AAA battery. 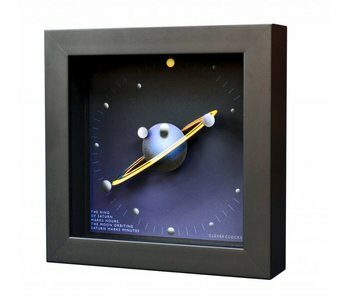 The Saturn Clever Clock is a unique combination of an art object and a clock. Fascinating to watch the rings and moons circle the planet Saturn. Handmade and numbered. 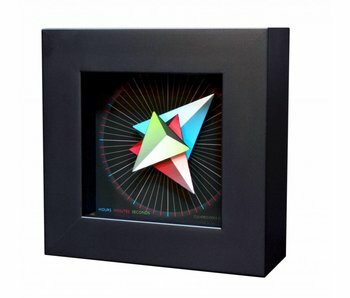 The Triangle clock is a unique combination of an art object and a clock. Fascinating to watch his revolving colored triangles. 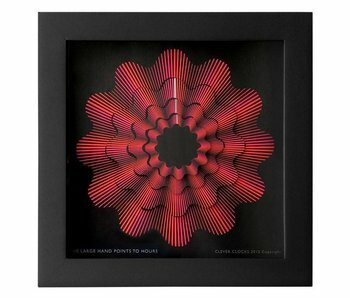 This handmade design-object is a must for any art lover. 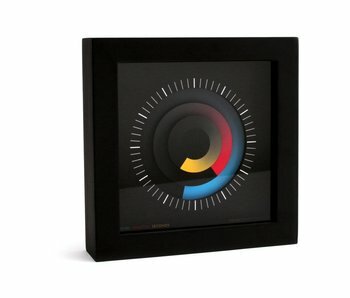 The Arrowss CleverClock is a unique combination of a wall clock and an art object Handmade in three sizes.